Two new Ebola cases have been confirmed in Sierra Leone, which indicates that the deadly virus is not controlled and is now in its “second generation,” the World Health Organization (WHO) said, adding that there’s currently no vaccine against it. “It is the second generation... The second one is not controlled,” Bruce Aylward, WHO’s Special Representative for the Ebola Response, told RIA-Novosti. “The question is if you get the third,” he added. On Thursday, the WHO confirmed yet another case of the virus – the second since West Africa was declared Ebola-free last week. Sierra Leone, where both new cases were registered, declared the end of Ebola transmission in November 2015, beginning a 90-day period of enhanced surveillance. UN Secretary General Ban Ki-moon also said that despite all known chains of Ebola transmission being blocked in West Africa, new outbreaks are likely to occur in 2016. 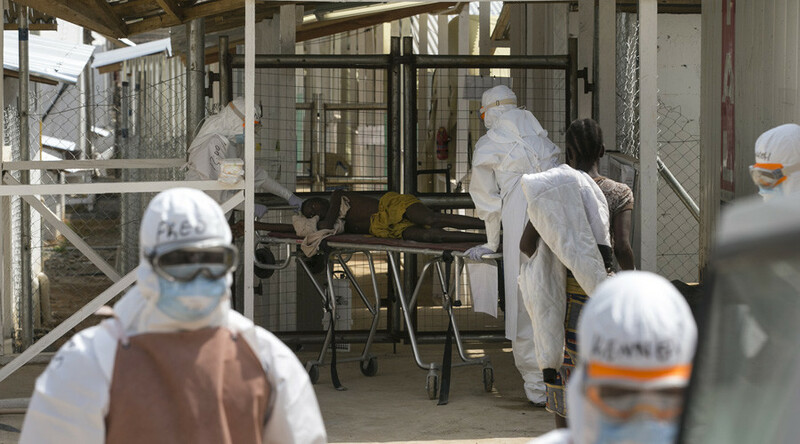 The most recent massive Ebola outbreak began in Guinea in December 2013, before quickly spreading to Liberia and Sierra Leone and ultimately claiming 11,000 lives, according to WHO estimates.